This shopping event features more than 150 specialty merchants from across the country offering unique gift items. 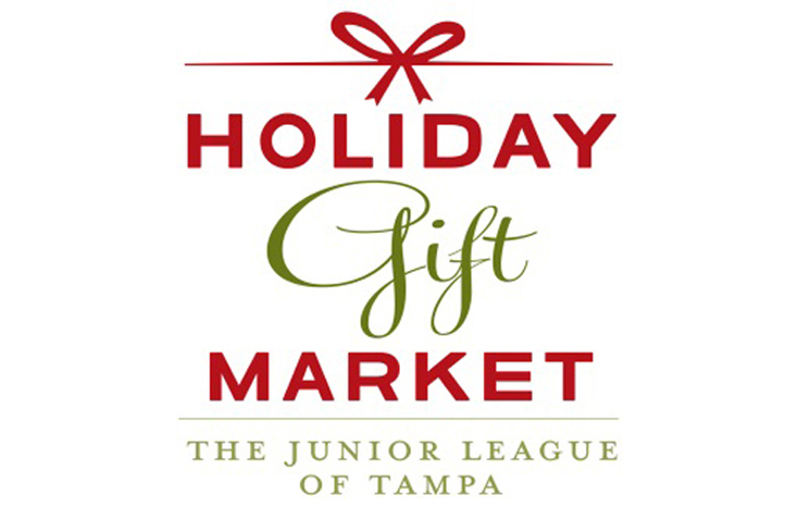 Holiday Gift Market includes merchants selling everything from clothing, jewelry, and handbags to food, art and children’s items. 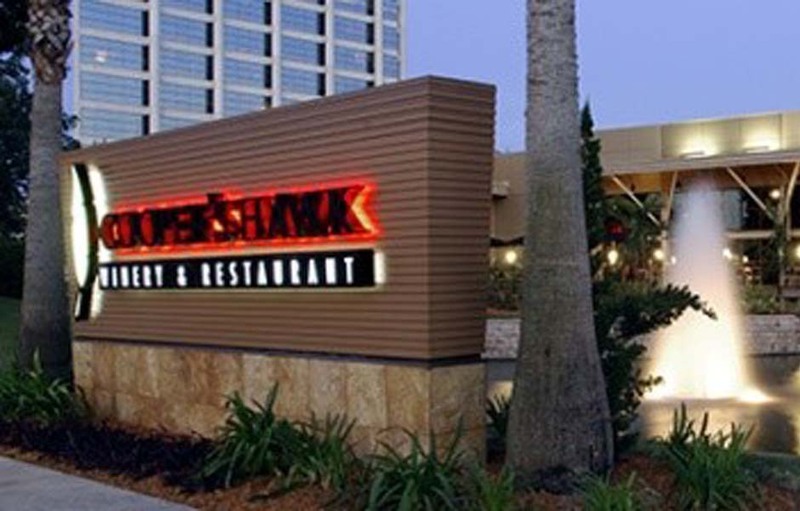 “Goodnight Tampa” will be there! Author, Melissa Twomey and illustrator, Donna Craig, will be signing books at the Kick-off Party, Thursday, November 9th, from 7:00p – 10:00p and . Melissa will be available to sign throughout the weekend! 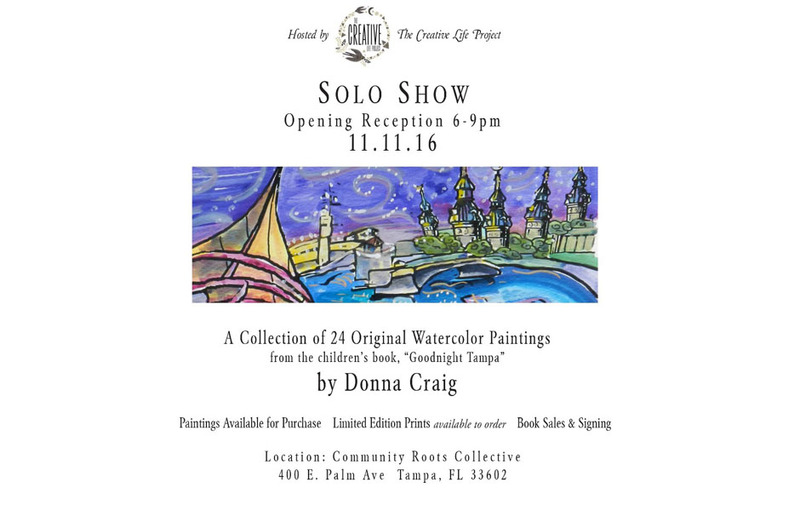 “Goodnight Tampa” will be at Palma Ceia’s Boutique Noel! Author, Melissa Twomey and illustrator, Donna Craig, will be signing books and you will find many great gifts to choose from just in time for Christmas! Please join us on this fun and festive evening from 6:00pm – 9:00pm. Beautiful setting and great shopping! Free and open to the public! Author, Melissa Twomey and illustrator, Donna Craig, will be signing books at the Kick-off Party, Thursday, November 10th, from 7:00p – 10:00p and on Friday, from noon until 3:00p. Melissa will be available to sign throughout the weekend! 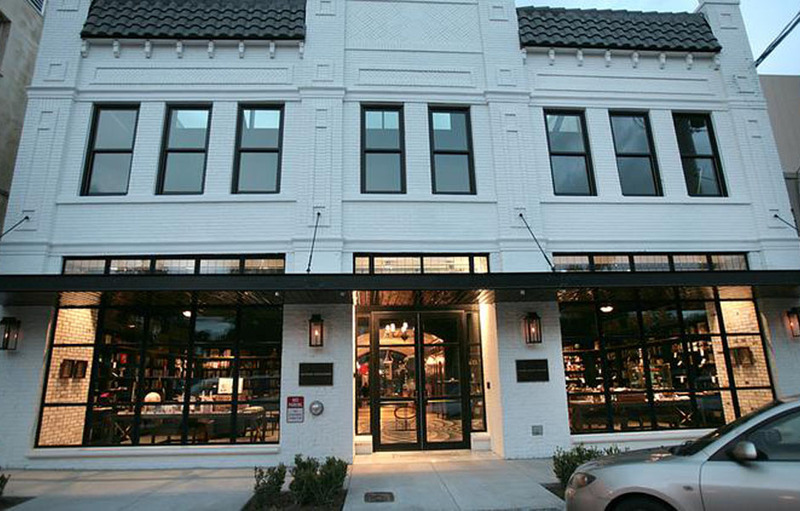 The Oxford Exchange is a restaurant, bookstore, lifestyle gift store, design studio and event venue on Kennedy Blvd., across from the University of Tampa. On Sunday, May 1st, the OE is hosting its 2nd Annual Book Fair featuring over 35 local authors and several interesting presentations throughout the day. 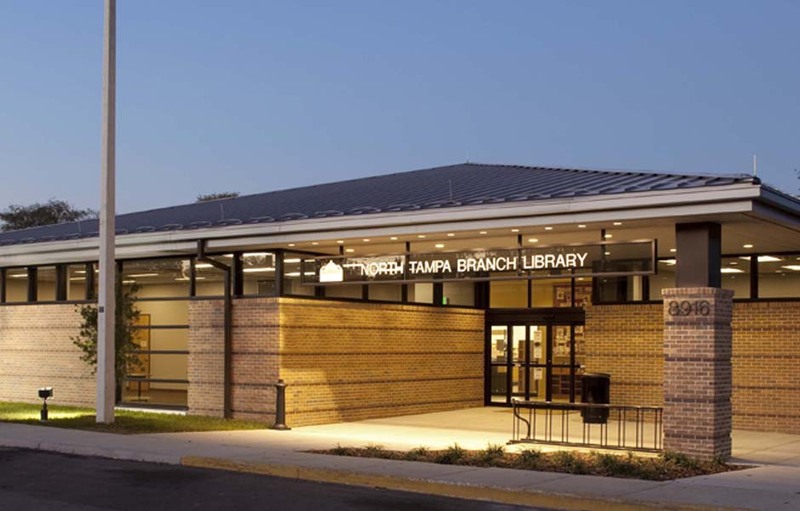 Author Melissa Twomey will be signing and selling “Goodnight Tampa”! Free to attend! “Goodnight Tampa” author, Melissa Twomey and illustrator, Donna Craig have been invited to participate in Read Local: Local Authors Meet N’ Greet. Read Local events are held every other month at different libraries throughout the county and feature local authors whose book(s) are in the library system’s collection. John Chaplick will be speaking on how to turn memories into memoirs. “Goodnight Tampa” author, Melissa Twomey will signing and selling books at the 3rd Annual Tampa Bay Author Awards & Book Gala! This event features published authors from the Tampa Bay area who are making a difference in the community with their books. The night will be filled with music, drinks, food, prize raffles, award ceremony and an opportunity to speak with each author personally and purchase their works. Early Bird tickets are $35.00 and include entrance to the event, bottomless wine & endless appetizers! Early bird tickets will end one week prior to the event date. Regular ticket prices will be sold the last week. Day of the event ticket sales will at the door with cash or credit card. 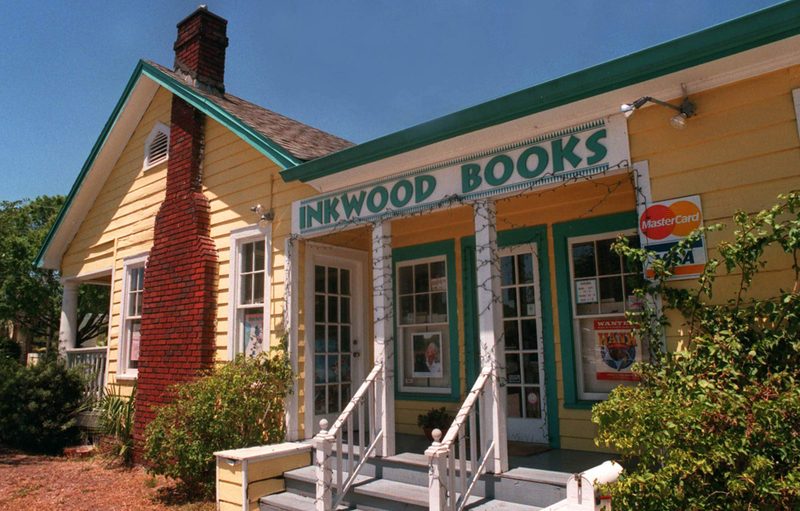 “Goodnight Tampa” will be at Inkwood Books on November 21st for a signing and reading by Author, Melissa Twomey. 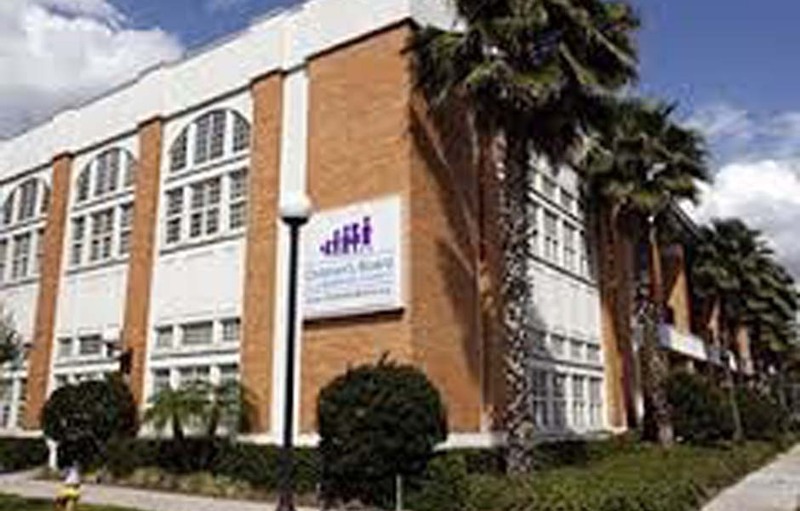 This jewel of Tampa has been a locally owned and independent bookstore for over 20 years! 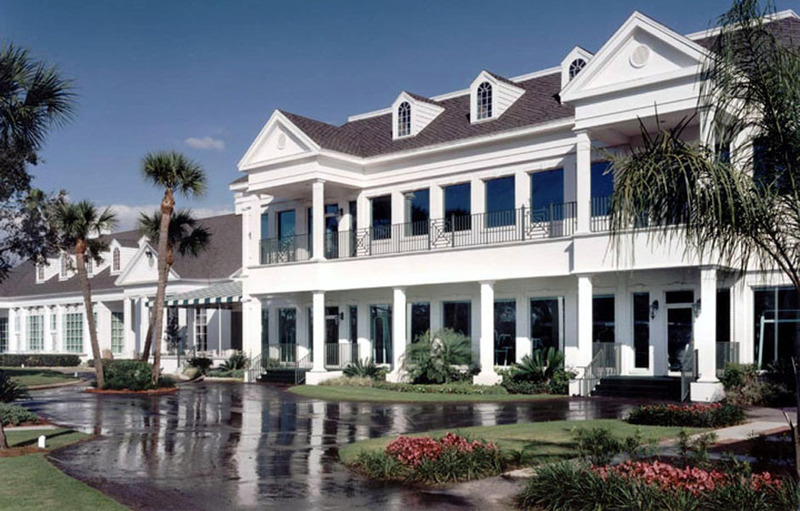 Please bring your family to this very charming oasis, filled with great books and a helpful and well-read staff! Support Tampa’s only independent bookstore selling new books! 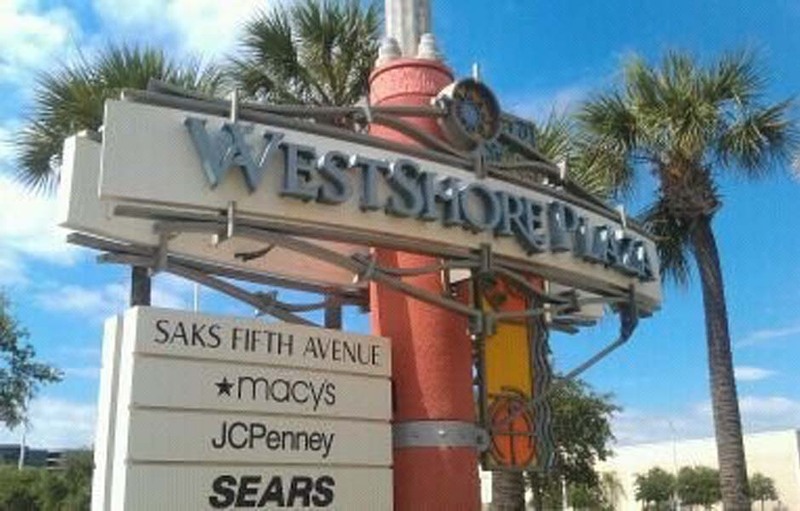 Goodnight Tampa” will be at Palma Ceia’s Boutique Noel! Many great gifts to choose from just in time for Christmas! Please join us on this fun and festive evening, Thursday, December 3rd from 6:00pm – 9:00pm. Beautiful setting and great shopping!